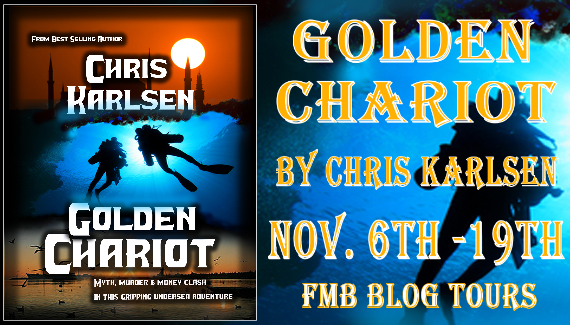 Welcome to the FMB Blog Tour stop for Golden Chariot! Don’t miss my review either! Myth, murder, and money clash in this gripping undersea adventure. Charlotte is present when the Turkish government agent assigned to guard the site is murdered. 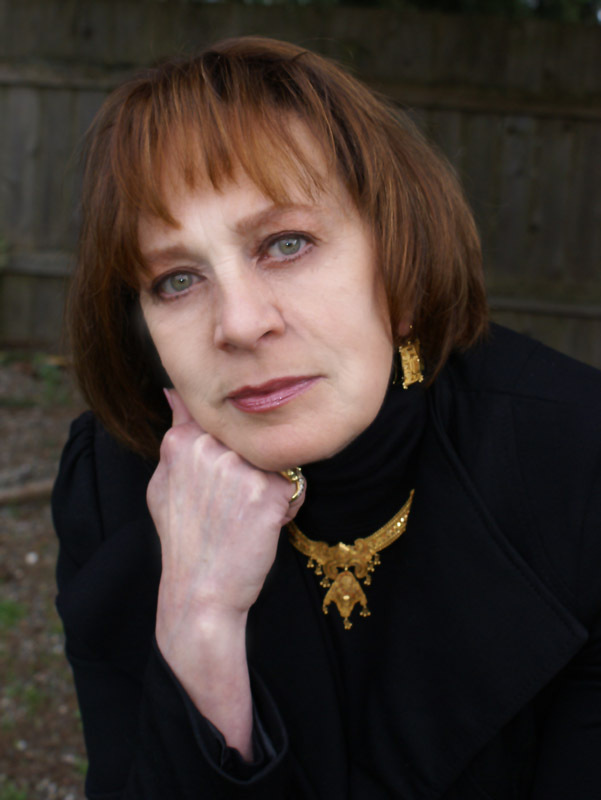 Her possible involvement and a questionable connection to a private collector of black market relics bring her under suspicion. Atakan Vadim is the Turkish agent sent to investigate her. Unknown to either of them, the smuggler behind the murder plans to steal a valuable artifact and frame Charlotte for the theft…after they murder her.